Mac users on 10.5.8 or less should read this FAQ before downloading. Serato is pleased to announce the release of ITCH 2.2.2, the latest free update for Serato ITCH DJs. 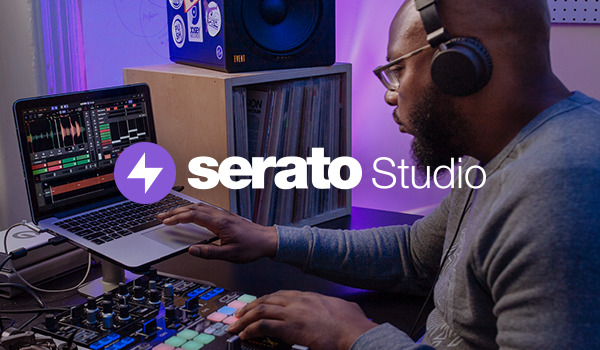 This release adds support for the Serato Video 1.1 update but also has some very handy new features and improvements. This version of ITCH supports Mac OS X Mountain Lion. Alongside adding support for Serato Video, we took this opportunity to include some great features that have been long standing requests. Support for the FLAC format has been requested for some time now and we are happy to add support in this release. We have also added some great library enhancements to improve load times and stability. Alongside this, we have done a great deal of maintenance, fixed a load of bugs and done some important enhancements to keep our ongoing commitment to stability and performance. For the full list of these, refer to the ITCH 2.2.2 release notes. Read the full ITCH 2.2.2 release notes.